The LC has been revealing new brands and designs all week in honor of Fashion Week. Today we are excited to announce another brand that is exclusively available to our LC customers — Designs by Prachi. 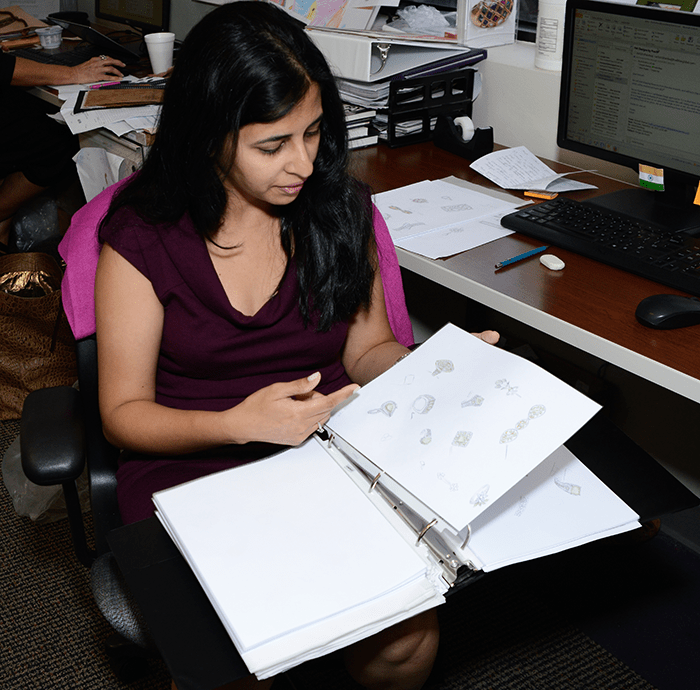 Prachi Bhise is an outstanding jewelry designer who works exclusively for the LC. Her creations are known for portraying the beauty in simplicity. We were able to sit down with her to discover her design process, what to expect in her collections and much more. Here’s what she had to say. I have been in this industry for more than 10 years now. For the first nine years, I was in the diamond industry. I was working for one of the most reputable companies in Mumbai as a design manager for major retailers in the U.S. such as Zales, J.C. Penney, Macy’s and more. What brought you to the LC? I was just looking for a change of pace, so I moved to the U.S. The LC was all about gemstones, which was good because I wanted to learn more about gemstones. It’s so much more fun working with colors. 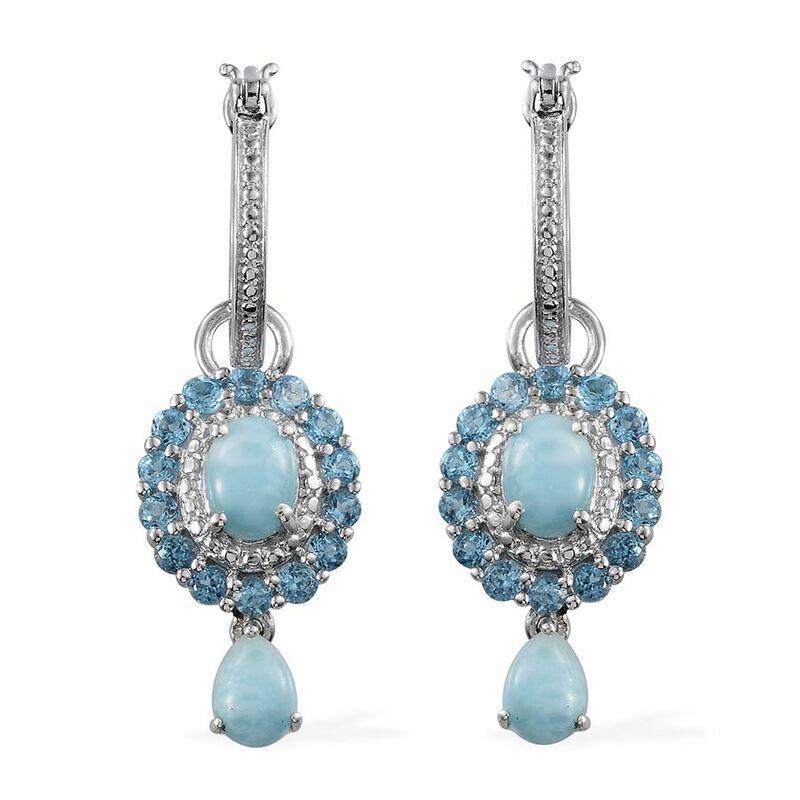 Where did your passion for designing jewelry come from? I’ve always been interested in the arts. While I was pursuing my fashion designing degree, I was drawn to jewelry. It was mom who suggested that I should give it a try. 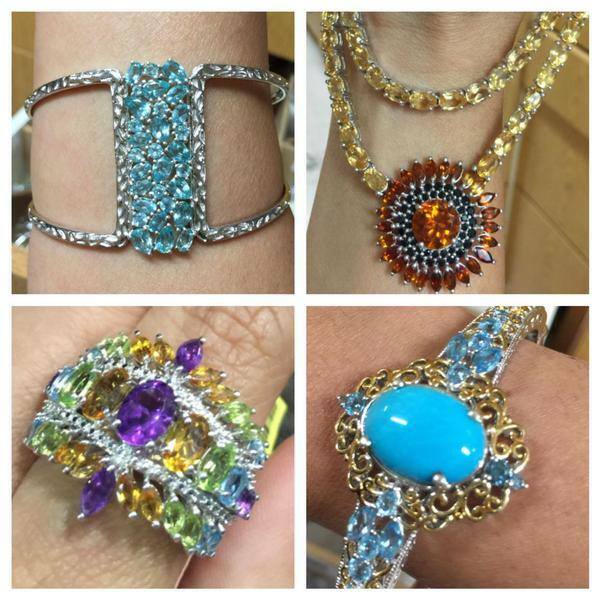 I was so fascinated with jewelry that I couldn’t take my eyes from different styles of jewelry. I did my internship with a well-known diamond jewelry manufacturer. Seeing the whole process from design to final product was overwhelming, but I knew I was in the right place! What did your first piece look like? I still remember because I could never forget it. It was a small pendant that I had actually created for the Japanese market. What is the process of creating one of your original designs? I draw my inspirations from everywhere, including my daily life. Lately, my son is my best inspiration. For me, beauty lies in simplicity. It’s even more challenging when you have to achieve a certain price point, but must still keep the aesthetics of the design in mind. I doodle on a sheet until I get confident about a certain design that is also good for our customers. 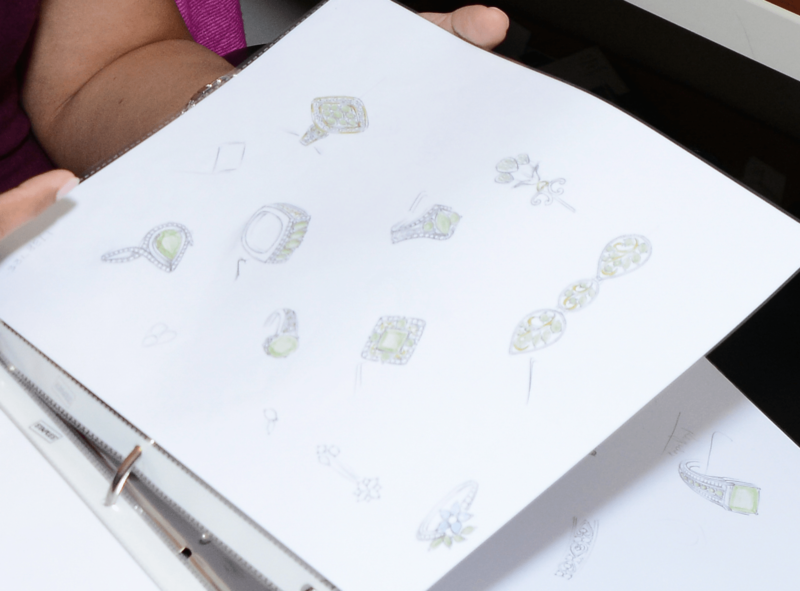 What is your favorite thing about designing jewelry for the LC? Creativity! I love that I can mix all these different materials and make beautiful designs from my own inspiration. Describe your personal collection of jewelry at home. I own mostly dainty designs, like small pendants with thin chains. I like a lot of dangling earrings and very simple designs. Opal is my favorite gemstone because it’s just so magical. It has a lot of colors and I love it. What makes your designs unique from others? I put my own personal style in every one of my designs, which makes them unique. Everything I create comes from within, so it makes it one of a kind. We can’t wait to show you the exquisite creations of Designs by Prachi during the LC Fashion Week. Please tune in Wednesday from 4 p.m. to 8 p.m. CT to see Prachi Bhise on air with her one of a kind designs!